With identity theft and security concerns running rampant throughout the internet, it’s critical that companies take action to prevent hackers from exploiting sites and stealing information. Record Nations wants to be sure YOUR information is secure, which is why we have implemented HTTPS to our entire site. HTTPS creates a lock on the site, minimizing the chance of hackers utilizing spoofing techniques to mimic the site and steal information. 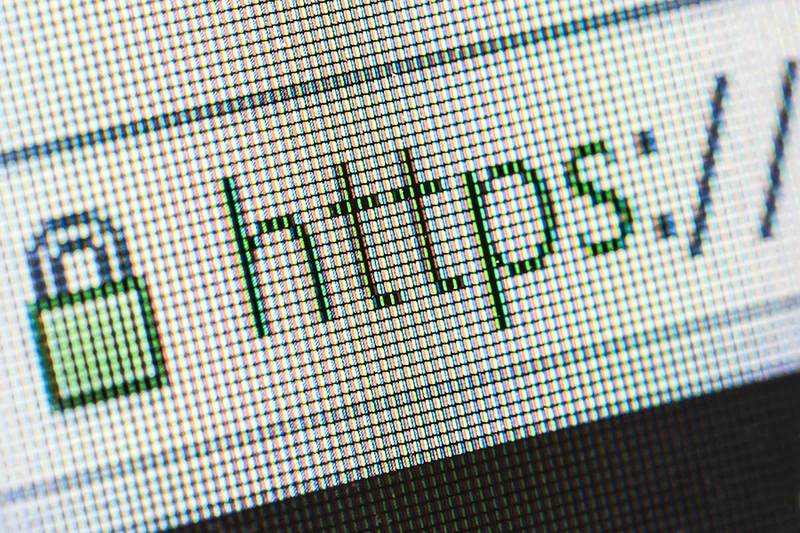 Have you ever wondered what HTTPS is, and what it means? Here’s a quick rundown to help explain it better. According to Instant SSL, Hyper Text Transfer Protocol Secure (HTTPS) is the secure version of HTTP, the protocol over which data is sent between your browser and the website that you are connected to. The ‘S’ at the end of HTTPS stands for ‘Secure’. It means all communications between your browser and the website are encrypted. HTTPS is often used to protect highly confidential online transactions like online banking and online shopping order forms. Web browsers such as Internet Explorer, Firefox, and Chrome also display a padlock icon in the address bar to indicate that a HTTPS connection is in effect. Think of it as each side of a transaction (the website and the user in this case) having keys to each side of a door so they can pass information to each other without having to worry about anyone gathering it maliciously. All information is encrypted, and therefore protected. HTTPS has been used primarily for credit card transactions to date, but now that information is at a premium for identity thieves, more and more sites are implementing HTTPS to protect their customer’s information and to prevent an accidental (or malevolent) data breach. Why Did Record Nations Choose to Go To HTTPS? As part of the document management industry, preventing and protecting against identity theft is vital, from securing and storing your documents offsite to uploading and storing them on the cloud– Record Nations understands that you need to protect your information from online threats. We recognize the importance of a safe and secure connection when you’re submitting information for your document scanning or document storage project. We want to be sure that you can not only trust us to deliver a quote from a secure, reliable document management company in your area, but that the information you submit to us won’t be exploited by information thieves. Records Nations focuses on helping businesses to manage their information. Record Nations has been working records information management (RIM) solutions for decades. We have developed the most extensive network of the record storage companies, document scanning companies, and tape rotation companies throughout North America.